Pebble began as a Kickstarter project that exceeded all expectations, and even though many larger companies have brought forth their own smartwatch efforts, the company has doggedly stuck to its task and remained fairly relevant. Given its Kickstarter roots, it’s fitting that the latest model, which Pebble began counting down to a few days back, should also begin its life on the crowd-funding site, and with a bunch of new features including – finally – a color display, those interested can snap up the wearable early and in doing so, save money on the eventual retail price. The new design is quite the departure from previous Pebbles, and falls nicely in line with what was leaked only yesterday. As it transpires, the image that hit the blogosphere a day ago was the real deal, and with the Kickstarter campaign now finally up and running, we have absolute confirmation on some of the finer details. The colorful e-paper display of the Pebble Time is easily the most eye-catching feature, although it’s not the only element worth shouting about. The entire user interface has been overhauled, offering a ‘timeline’ UI that touts a more fluid experience, while the inclusion of a microphone is also a major step in the right direction. The two major gripes with the Pebble have been the lack of a mic and touch-screen, and while the latter still eludes the Pebble Time, the fact that it’s a full color offering does, in some ways, make up for it. Battery life is still 7 days, which is impressive given the thinner profile, and early bird pricing on Kickstarter ranges between $159 and $179. When the product launches to the retail market, it’ll cost $199, so these are some decent savings, and while Pebble does have its work cut out given the looming prospect of Apple Watch, it does have pricing in its favor. 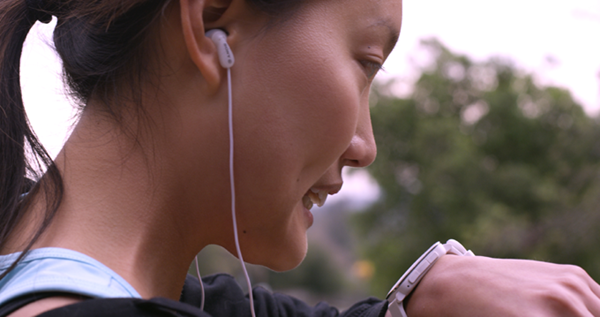 Apple’s wearable, which will supposedly be shipping by April, starts at $349, and given the general hype and anticipation for its launch, it’ll be intriguing to see how the Pebble sells by comparison. Getting the Kickstarter campaign up and running a couple of months in advance of Apple Watch is a definite plus point, though, and should ensure that Pebble devotees get their wrist computers before Apple has the opportunity to tempt them astray. 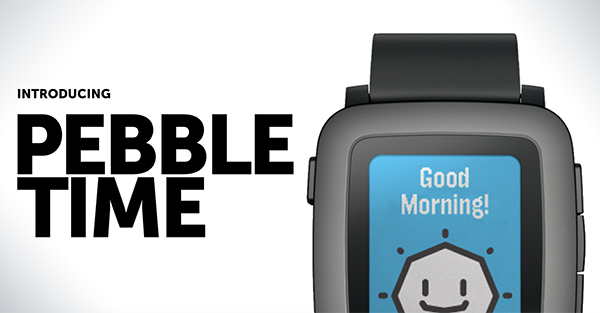 What do you make of Pebble Time? I actually like how they’re building on their strengths instead of trying to reinvent the wheel with pointless features. Why do Pebble watches have to look so clunky? Jeez, dial in some style…. 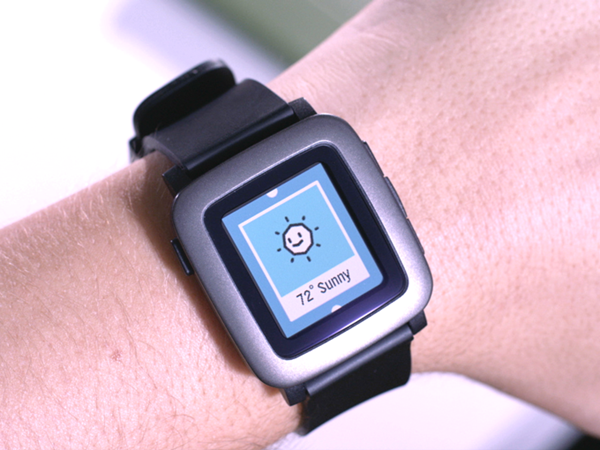 Pebble Time won’t ship before May 2015. By that time Apple will sell 7 million Apple watches. I wonder what kind of boss he is seeing he had a hard time looking for a second high-five. so not fair just got it for a month and new one comes out, when i brought search over the internet almost no news and suddenly pop out tis 1 ahh. just love this watch because it stay longer times to next charging.